The Merrimack Valley School District is exploring full-day kindergarten beginning in the fall of 2014. There have been public forums at all the elementary schools to provide the public with information. Click here for the informational flyer that was handed out at the forums. 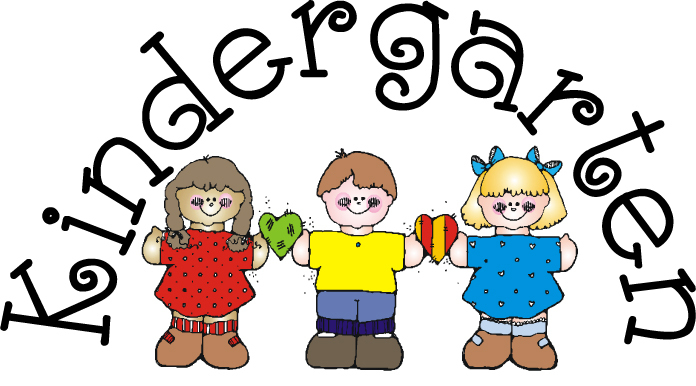 The school board will meet on Monday, January 13 to discuss if they are moving forward with the warrant article of full-day kindergarten. If they approve of it, the Board will discuss the warrant article at the January 28 Public Hearing. At this meeting, no vote is taken to pass the budget or warrant articles. However, the community can give their input into these financial matters. The Public Hearing will take place at MV High School at 7 PM. After the Public Hearing, the MV School Board will have a meeting to determine if they will make changes to the budget and/or warrant articles. If the full-day kindergarten warrant article moves forward, the Merrimack Valley communities will vote at the Budget Hearing on March 6 at the MV High School. Please contact me at Loudon Elementary School if you have any questions.